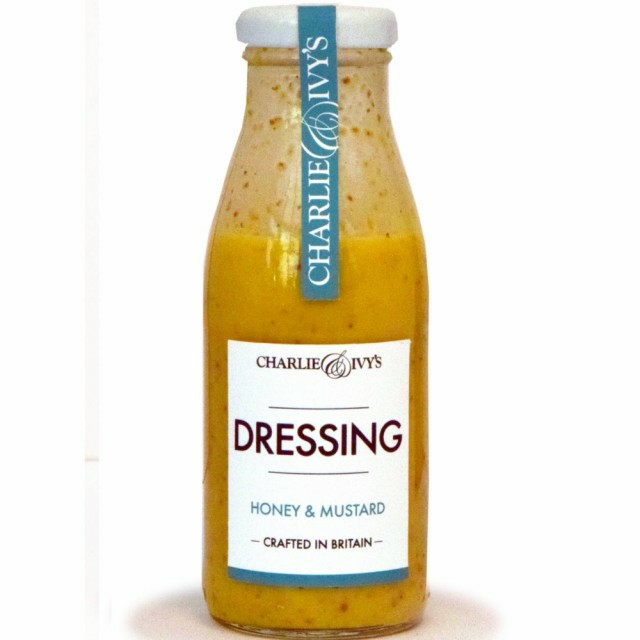 This award winning dressing combines high quality cold pressed British rapeseed oil, British produced mustard and British honey. Amazing on salads! 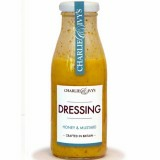 Great with chicken or ham but a fantastic all-rounder!